Starting at $1,999 or $75/Mo! Trade for boat 21’ or longer. THE BEST CARTS ON THE PLANET! Starting at $1,999 with Financing starting at $75/Mo! Build Your Own Cart For Pennies! 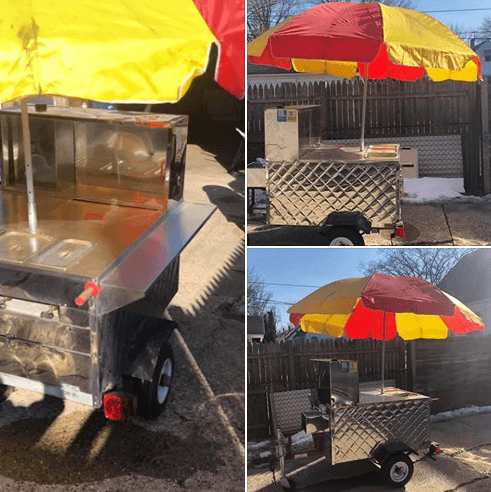 Everything hot dog vendor related…Location, Free Water, Lemonade Vending, Advertising, Secrets, MORE SECRETS…Check it out!